Deep in the rocky earth, in the liquid-filled cracks created by fracking, lives a community of highly interactive microbes—one that could at once have serious implications for energy companies, human health and scientists investigating the potential for life on Mars. 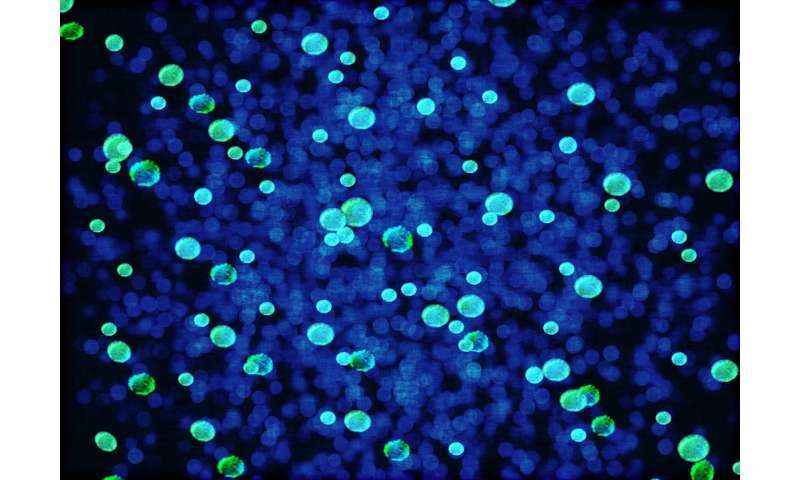 New research has uncovered the genetic details of microbes found in fracking wells. Not only do a wide array of bacteria and viruses thrive in these crevices created by hydraulic fracturing—they also have the power to produce methane, according to a study led by scientists at The Ohio State University and published in the journal Proceedings of the National Academy of Sciences. That means it's possible that the tiny life forms could create more energy—and from a different source—than the fracking companies are going after in the first place. On the other hand, the microbes found in samples from wells in Ohio, West Virginia and Pennsylvania could point to potential problems from an industry standpoint—they could prove corrosive, toxic or otherwise problematic, said the study's lead author, Kelly Wrighton, an assistant professor of microbiology at Ohio State. "These wells are so deep and hard to sample—access to the liquid in the wells offered us a unique opportunity to understand how these microbes make a living in these briny, high-pressure, high-temperature conditions," Wilkins said. "It's really important to know what these organisms can do—to grasp their genomic potential and metabolic interactions—and figure out what impact that might have on the ecosystem," Borton said. "What we learn about these fracking microbes could have the potential to help answer questions about human health—including how plaque forms in our arteries when we have cardiovascular disease," she said.